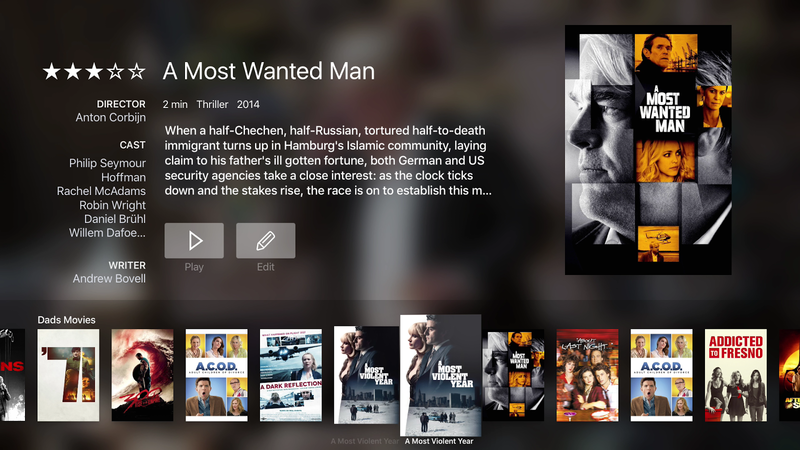 The infuse 4 App for the Apple TV 4 is finally out of Beta Testing. Infuse is absolutely the best video app, in the Apple AppStore ecosystem. Infuse is an app that allows you to stream video stored on your PC, Mac, NAS, Airport or local (LAN) Wifi connected Hard Drives. it will even Connect/Stream to UPnP/DLNA apps like Plex, Kodi (XBMC), Serviio, WMC, PS3 Media Server. No matter where you have your media stored the infuse app will find it. The infuse 4 app is exclusive to the new Apple TV and it joins The mobile iOS, infuse 3 app with many of the same feature with the exception of actually storing the file onto mobile devices. The Apple TV version just store the url to the location of where and what devices you have your media stored for easy access. 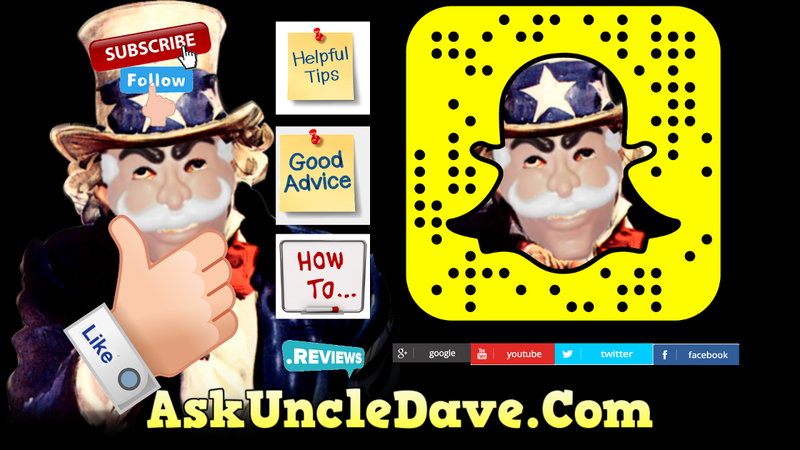 Don’t forget to subscribe too! 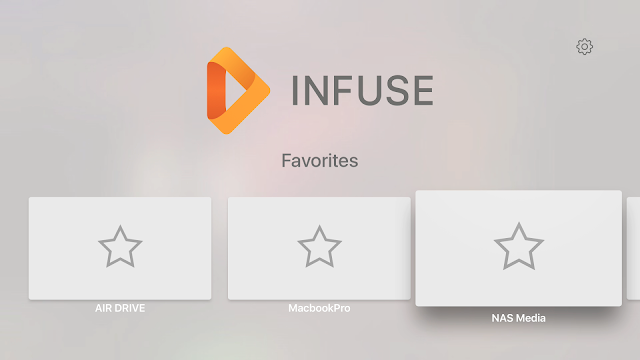 Infuse 4 for Apple TV is a free upgrade for all current Infuse 3 Pro users.